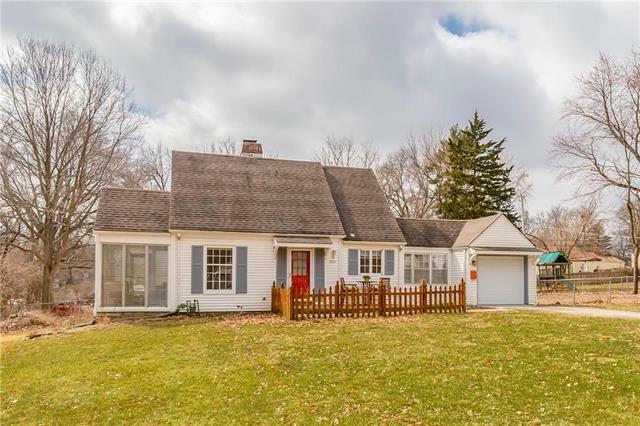 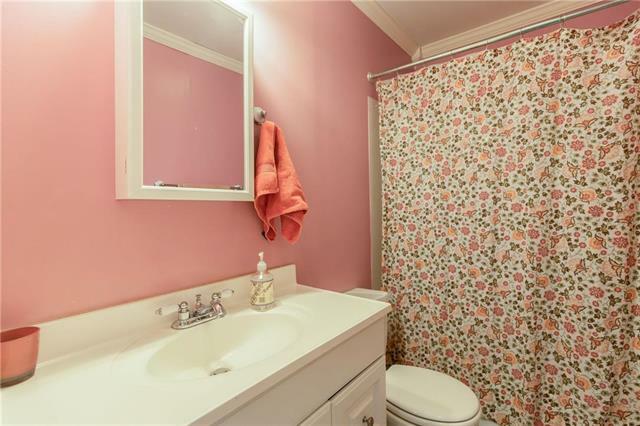 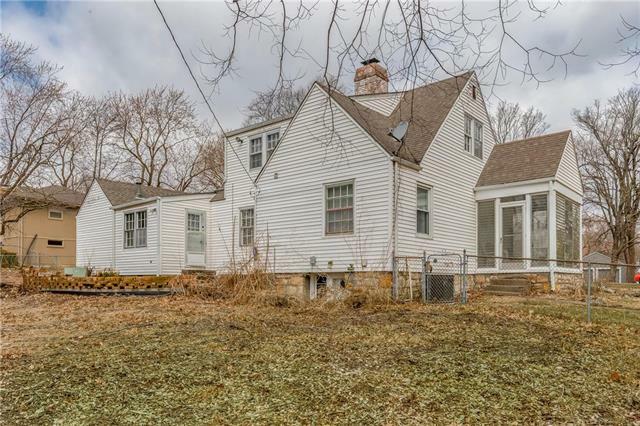 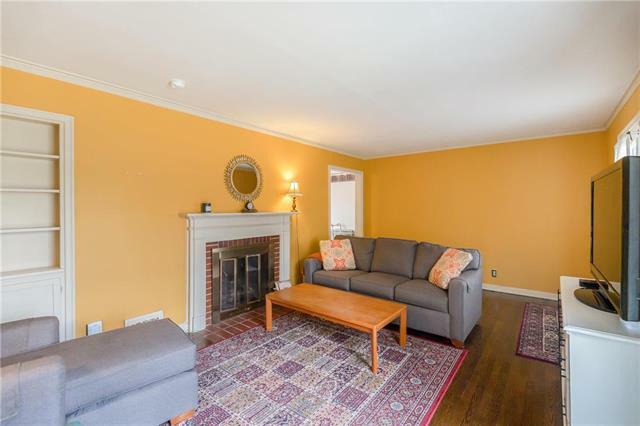 Cape Cod charmer situated on huge lot on quiet street minutes from downtown OP & Farmer's Market! 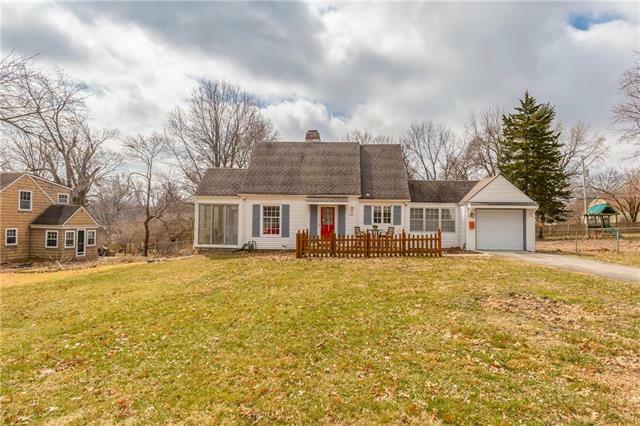 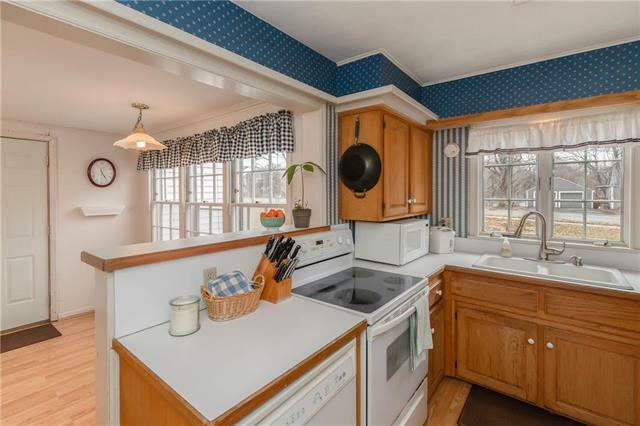 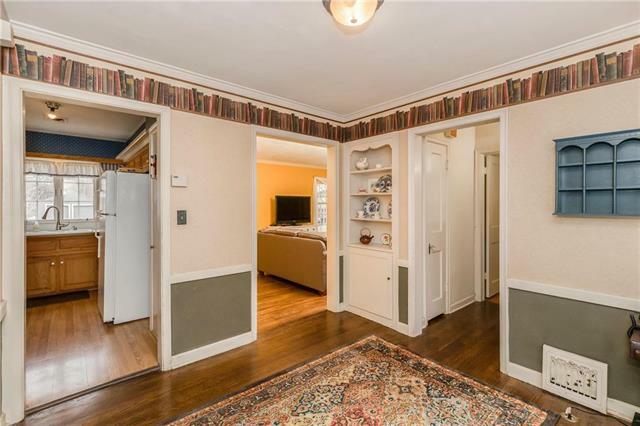 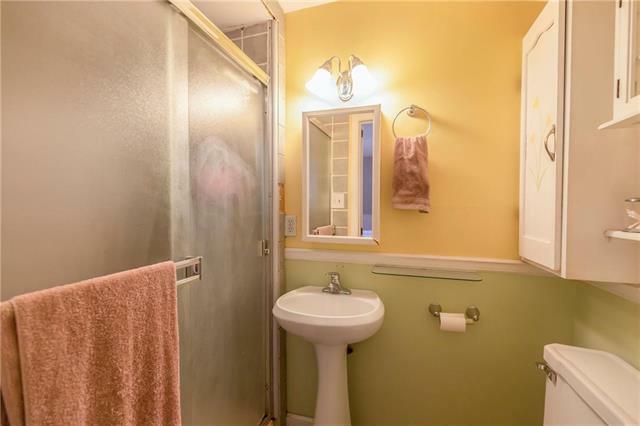 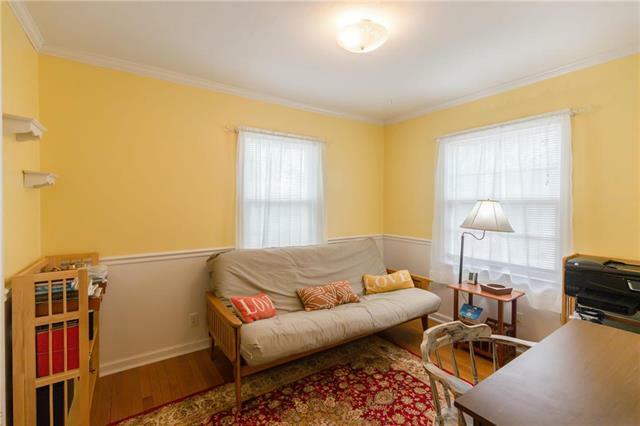 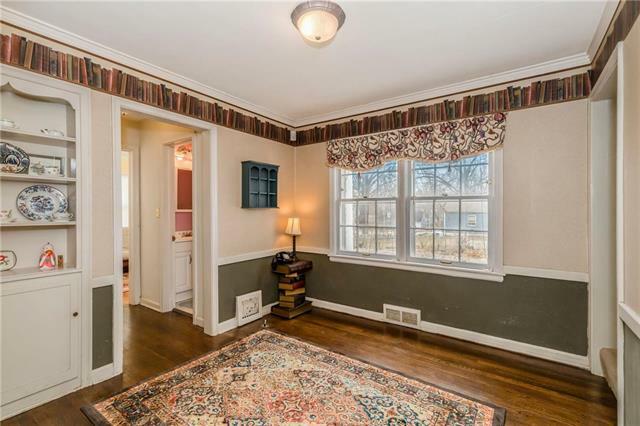 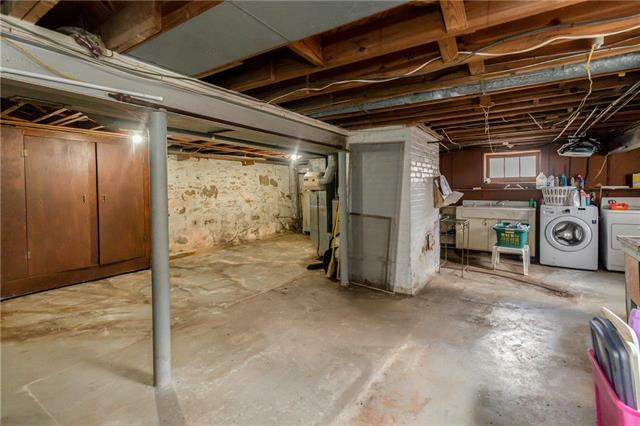 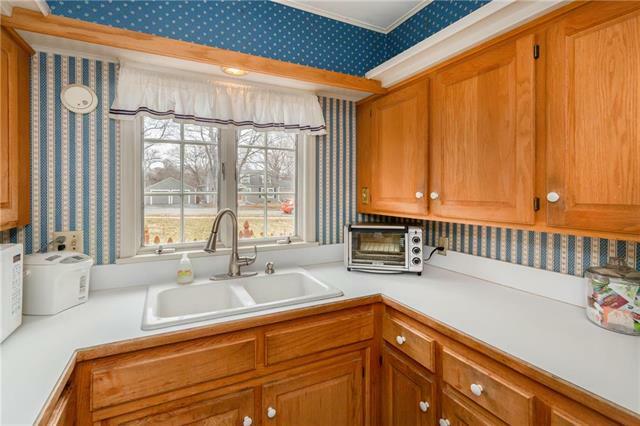 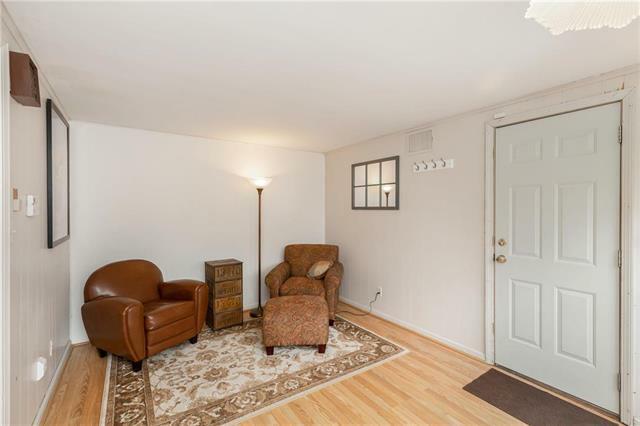 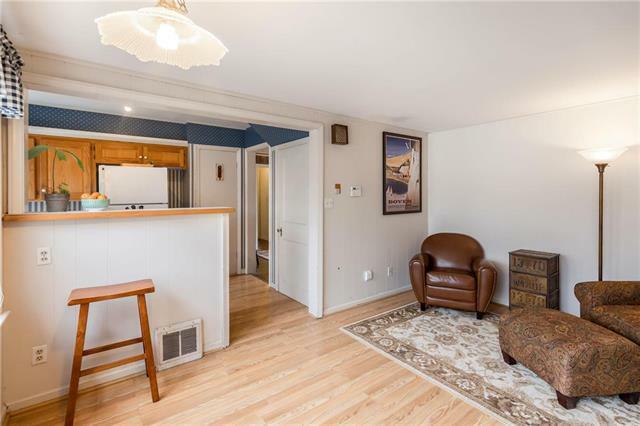 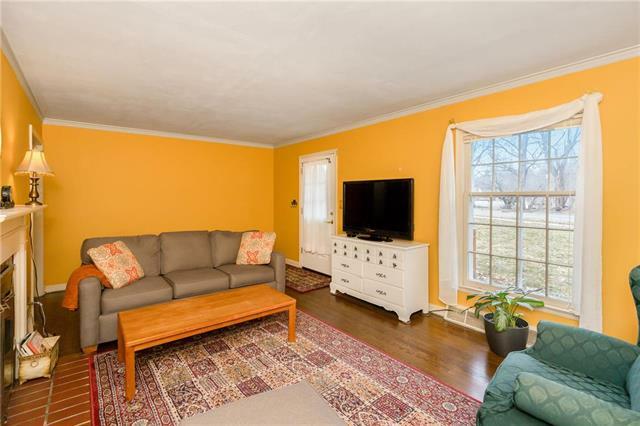 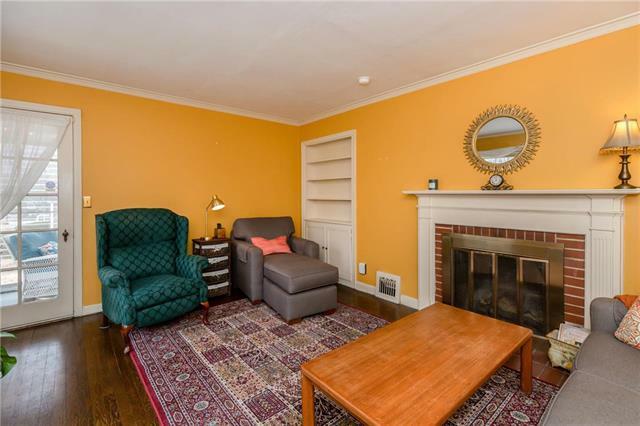 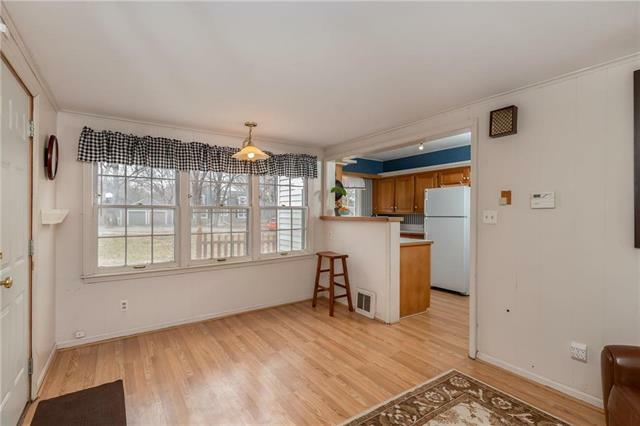 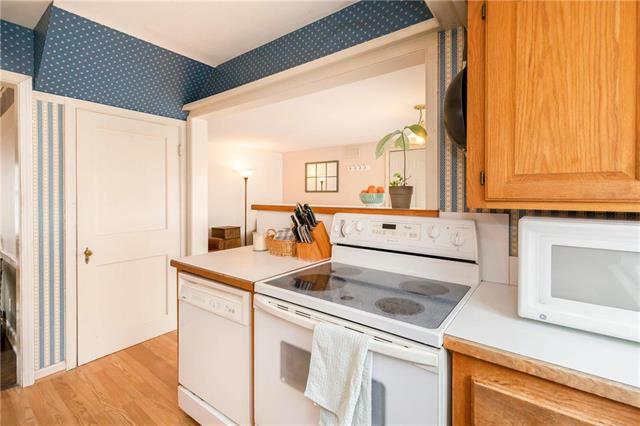 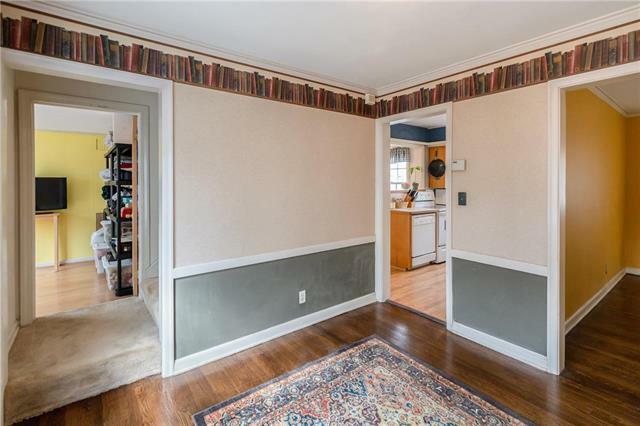 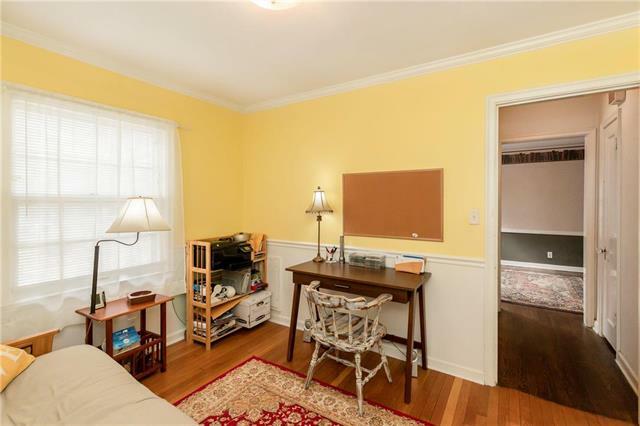 Refinished hardwoods on main level w/original built-ins throughout. 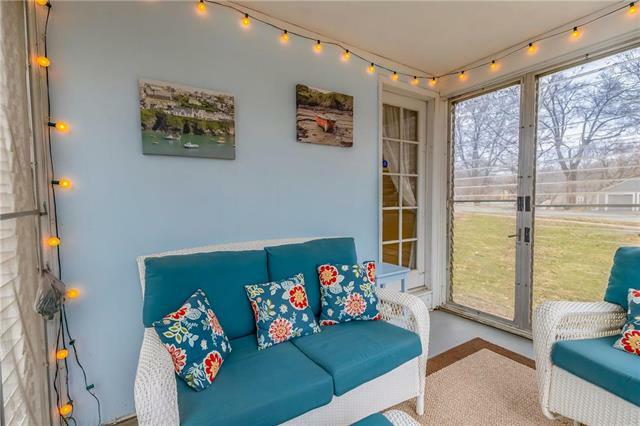 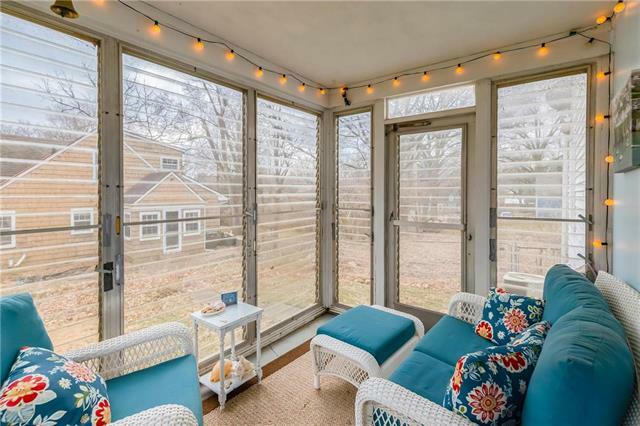 Adorable three season screened porch w/jalousie windows off living room. 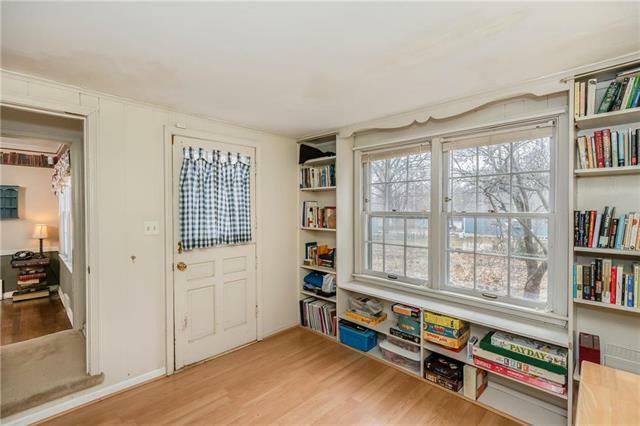 Central dining room/library space. 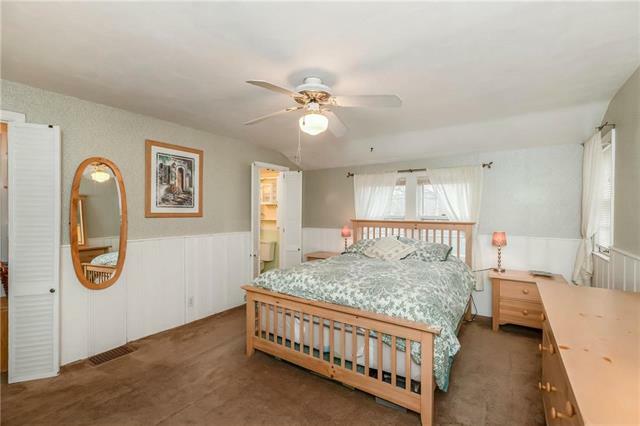 Main floor bedroom & full bath. 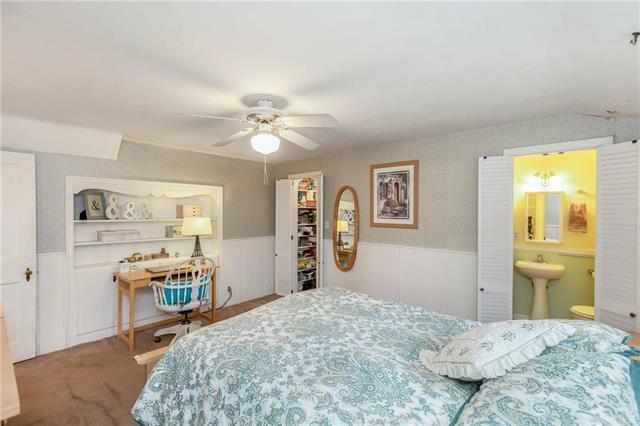 Bonus room could be nonconforming bedroom, office or exercise space. 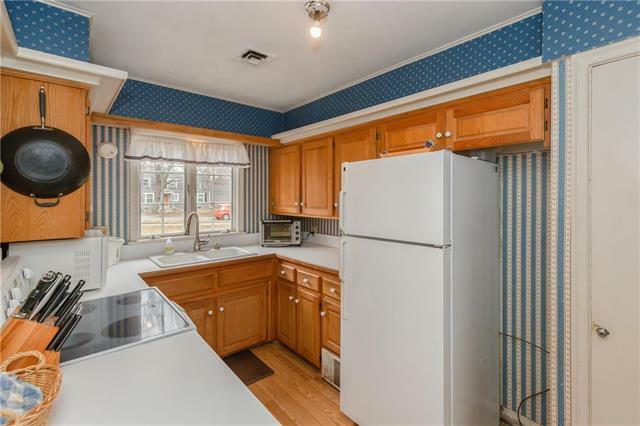 Large breakfast room off kitchen. 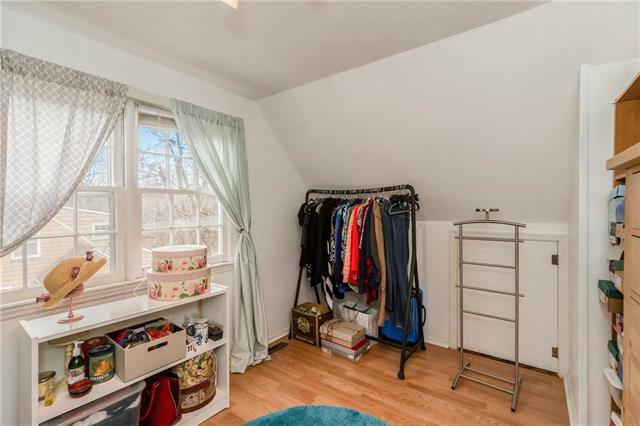 Master suite on 2nd floor boasts full bath & large closet/dressing area. 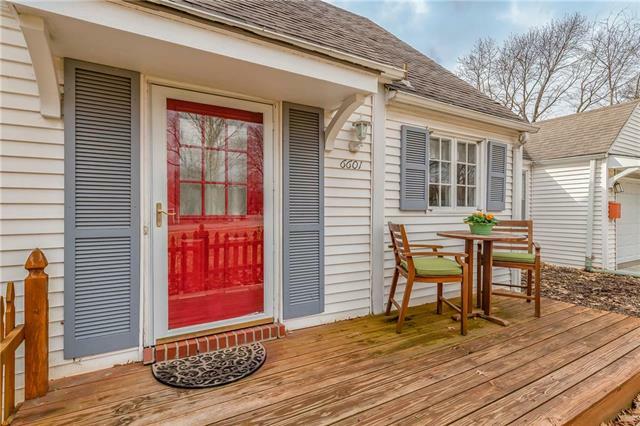 Small deck on front & patio in back.